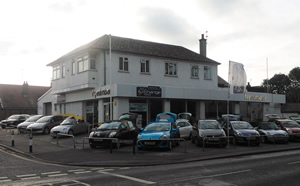 The former Nyetimber Mazda showroom at 33 Chichester Road, Bognor Regis has been let to be converted into a new convenience store. Morrisons new smaller M Local convenience store format will open as soon as fitting out and conversion works have been completed. This will be one of their first M Locals in the area and they are keen to open more. This letting follows close on the heels of our letting of the next door White Horse pub for the same owners. This was let to Chichester College for a First Steps Childrens nursery. 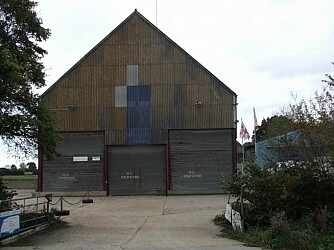 After a marketing campaign fraught with complications which included travellers, vandals and a fire, the freehold interest of a former grainstore and workshop building has been sold. We wish you all a very Merry Christmas and a Happy New Year. A local company providing home care for the elderly has expanded into larger offices . 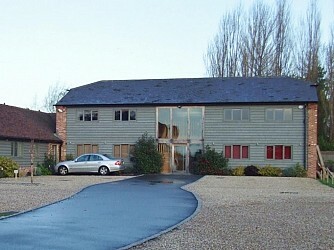 Owned by former Olympic sailor Christine Bassadone, Guardian Angels Carers have taken a lease on offices at Oak Lane, Apuldram.